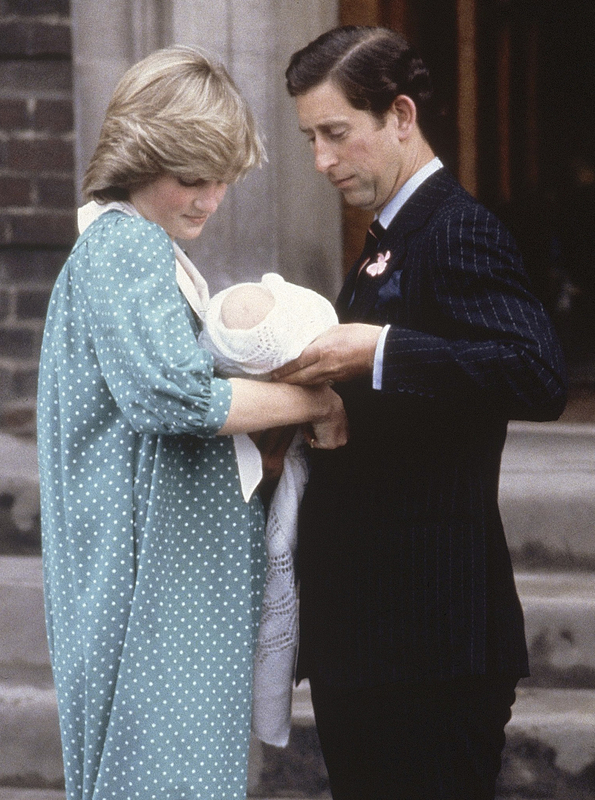 Twinning in tribute to her husband's late mother. 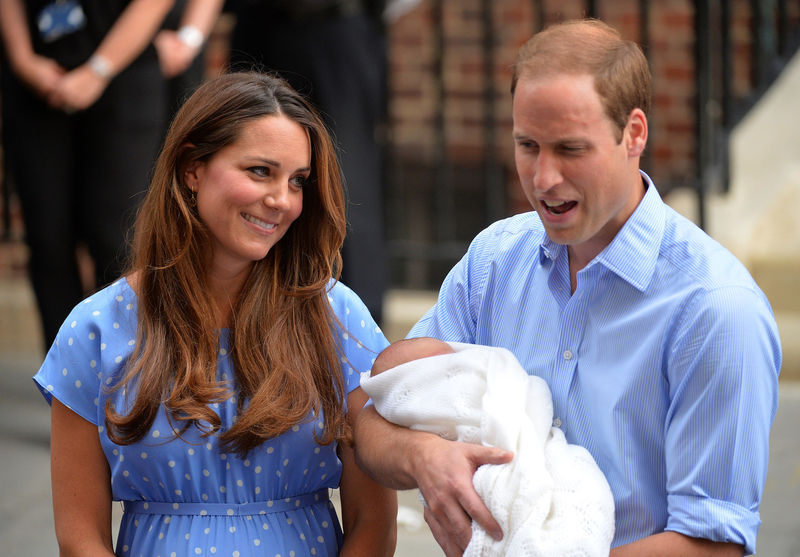 The Duke and Duchess of Cambridge welcomed their third child, a baby boy, on Monday. 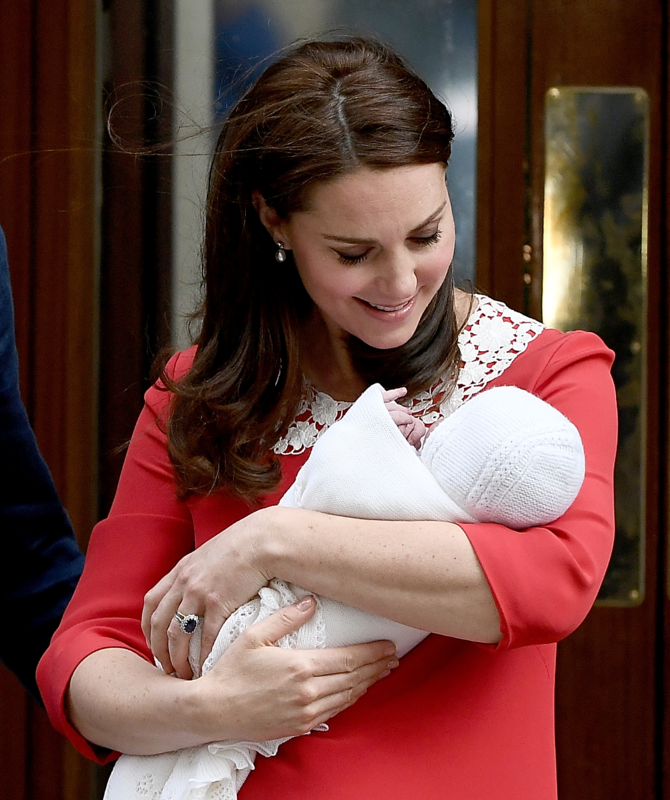 The duchess left the hospital with her son wearing a Jenny Packham dress that looked very similar to one worn by another famous royal lady a generation ago. 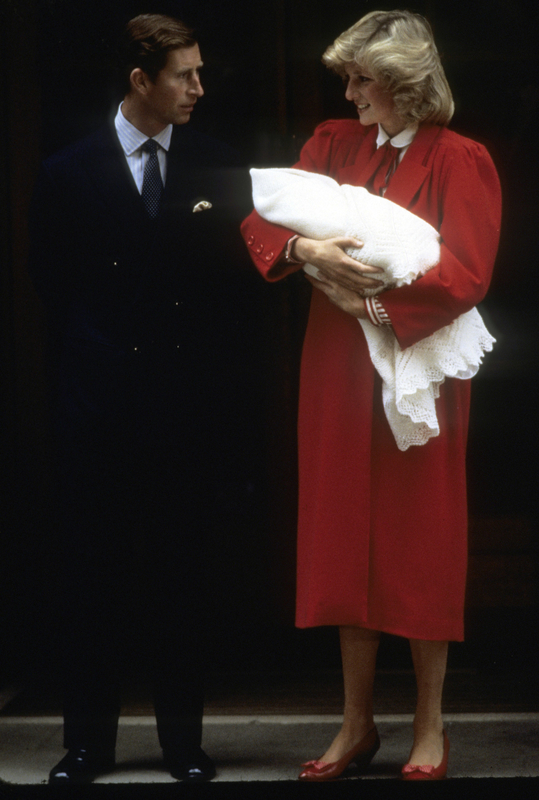 Princess Diana also wore a red dress with a white collar when introducing her day-old second son, Prince Harry, to the world on Sept. 16, 1984. 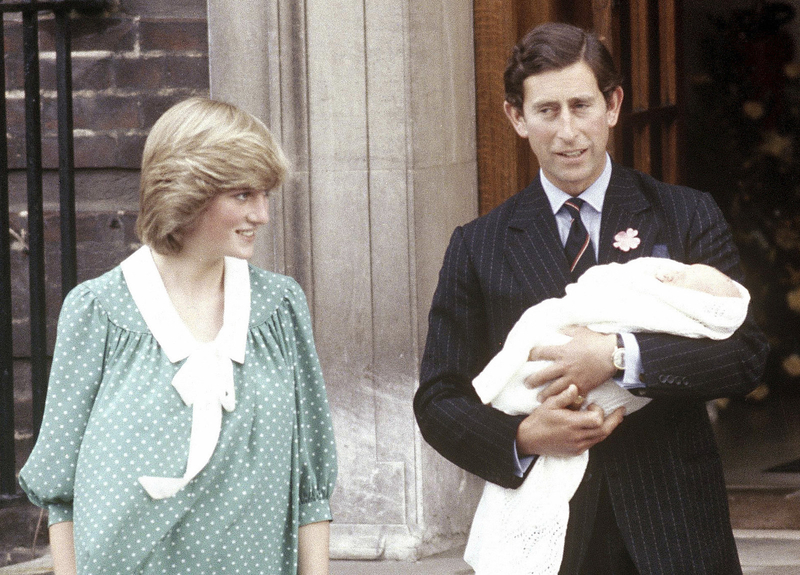 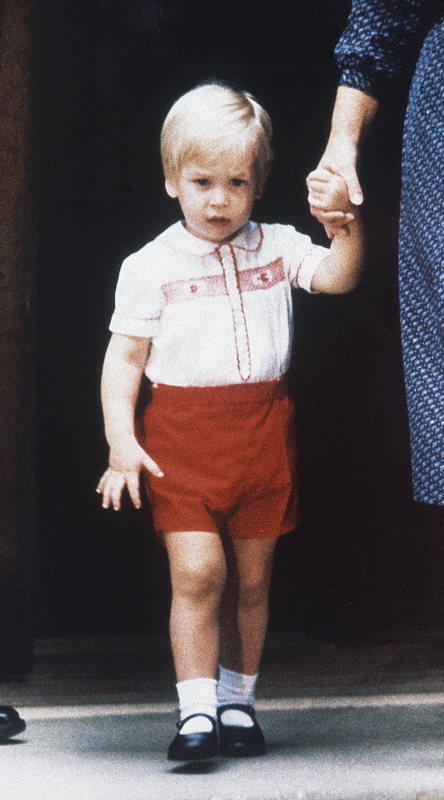 When Prince George was born in 2013, Kate wore a blue and white polka-dot dress that also looked similar to the one Princess Diana wore when introducing the world to Prince William. 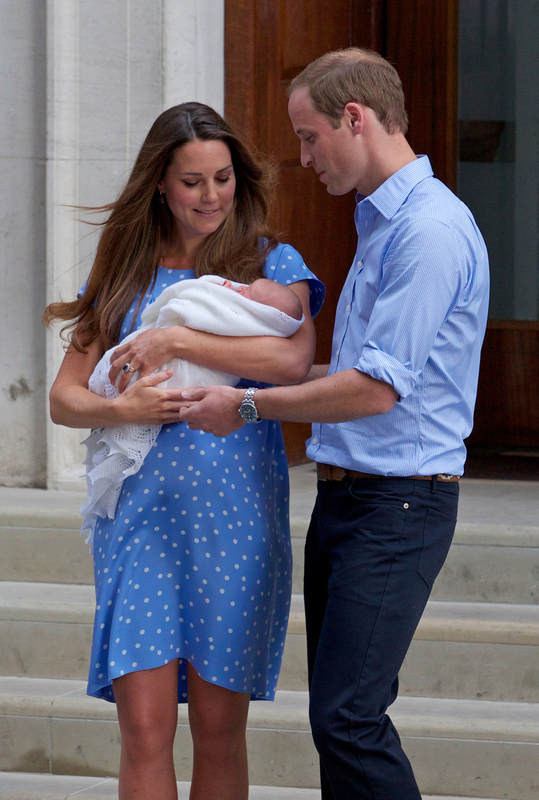 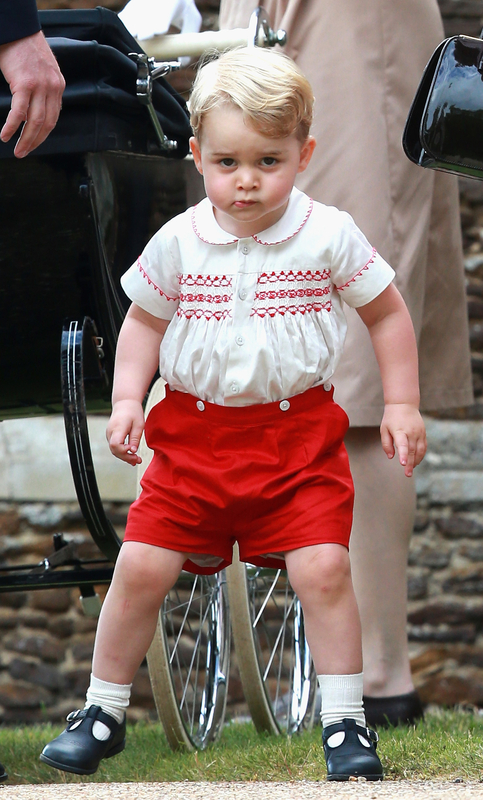 For Princess Charlotte's christening, Kate also dressed Prince George in an outfit similar to the one Prince William wore when he went to the hospital to meet Prince Harry.